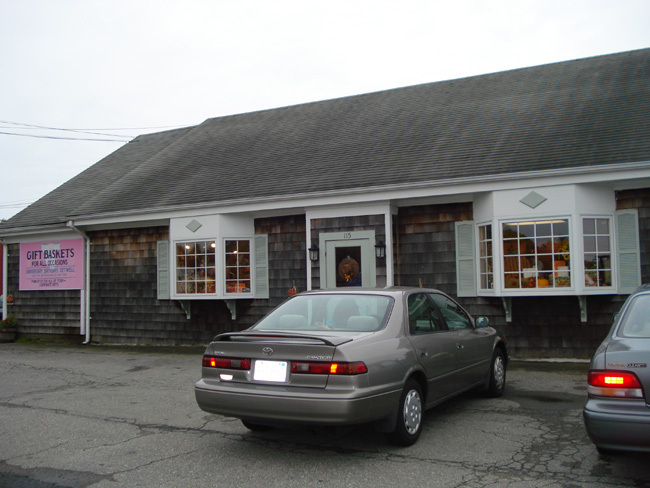 Although Dorothy Cox Candy Shop was not around in Fairhaven for Emma’s visit in 1892, it has been a favorite stopping place for over 75 years for those who crave quality treats. 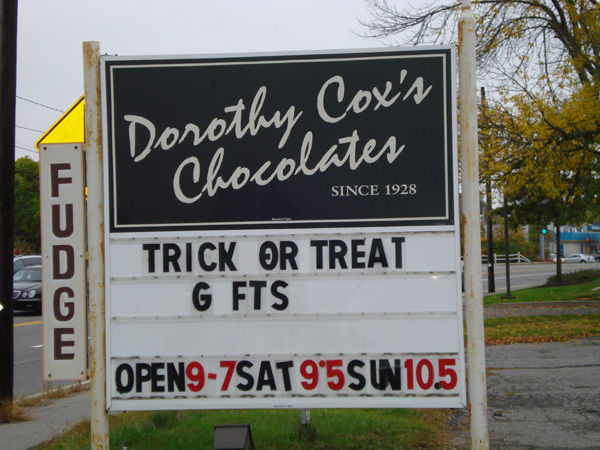 http://www.dorothycox.com/ No trip to Fairhaven is complete without a stop at Dorothy’s which is easy to find, located on Huttleston Avenue (a.k.a. Route 6) and is easy to find from New Bedford as well by just going over the Rt. 6 bridge. 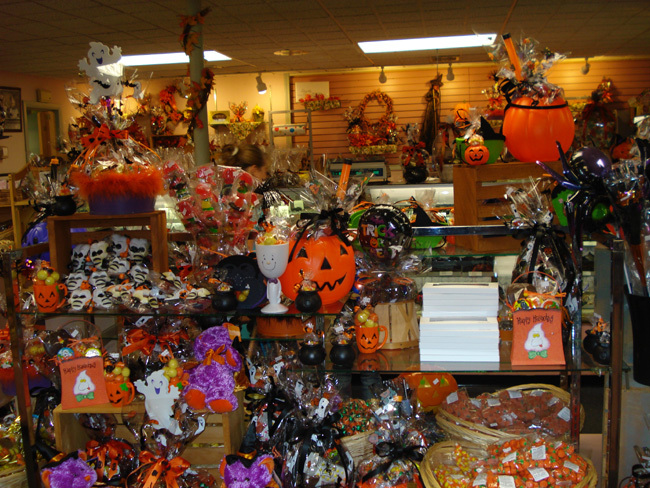 Seasonal goodies, beautful holiday displays, and hand-dipped candies lure locals and visitors from farther afield. The current green apple on a stick dipped in caramel and coated with milk chocolate is not to be missed. It’s a good thing!